Automobile dealers are targeting owners of at least 4,900 cars across the country including SUVs and pickup trucks. Some of the affected vehicles have defective power steering systems, seat belts, and brakes that could lead to a potential injury or accident. Vehicles recalled in the latest round of notices include models of companies like Volkswagen, Ford, Hyundai, and Toyota. Cadillac Escalade and Chevrolet’s Silverado and Suburban are also part of the recalled vehicles. Over the past few months, distributors have been issuing a series of notices requesting customers to bring their vehicles in for inspection and repair. The notices are issued in compliance with the Ministry of Economy’s directive which had earlier called on automotive dealers to conduct a review of all their products in order to ensure public safety. At least 21,000 vehicles have been recalled since July 2018 based on notices posted by dealers, according to Gulf News. Al Tayer Motors/Premier Motors is recalling certain 2015 to 2018 Ford F-150 Regular Cab and SuperCrew Cab variants made in the US for some rework. 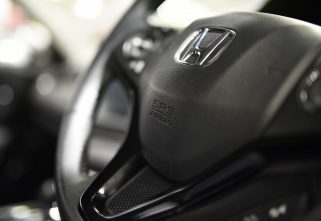 At least 3,454 such vehicles are covered by the recall in the UAE. “In some of the affected vehicles, deployment of the front seatbelt pre-tensioners during a crash event may cause a fire inside the driver or passenger side B-pillar trim in the vehicle passenger compartment,” according to the distributor notice. 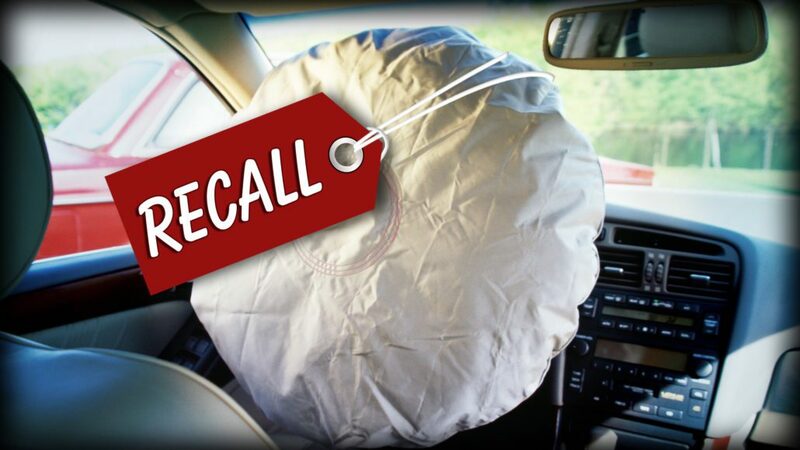 Al Nabooda Automobiles and Ali & Sons Motor Co. are recalling at least 238 cars across the country. The affected cars are the 2018 Volkswagen Teramont and NMS Passat, at least 169 of which are in Dubai and the Northern Emirates, while the rest are in Abu Dhabi and Al Ain. “it is possible that the bolts for the brake calipers were tightened with insufficient torques when extra work was carried out. All affected vehicles will require examination and repair where necessary,” reads the notice of the distributor. Al Futtaim Motors recalled 1,135 Toyota Prius models manufactured between 2016 and 2018, as well as 14 units of the 2017 Lexus LC500. “The subject vehicles have an engine wire harness which is connected to the hybrid vehicle power control unit. A portion of the wire harness could contact the connector cover and wear over time, causing an electrical short circuit,” Al Futtaim Motors noted. The notice covers Lexus cars separately, reading: “Due to improper programming in the ECU, there is a possibility that, when the accelerator pedal is quickly depressed during normal highway driving, signals from the ECU commanding the transmission shift gears may cause the transmission to deviate from standard operation.” Additionally, Juma Al Majid has also recalled seven units of the 2017 to 2018 Hyundai Ioniq Hybrid.